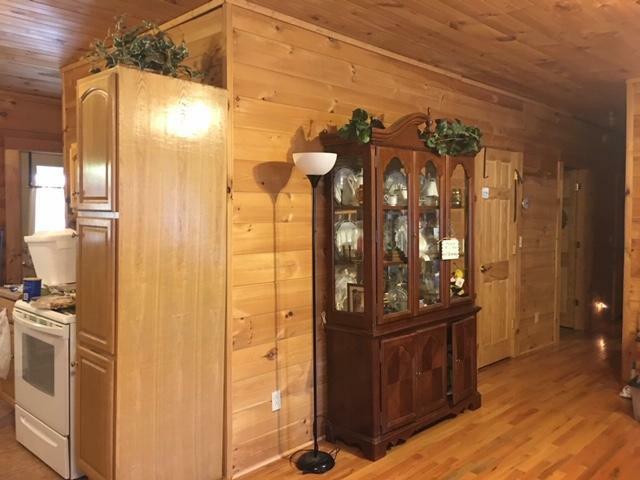 $249, 900. 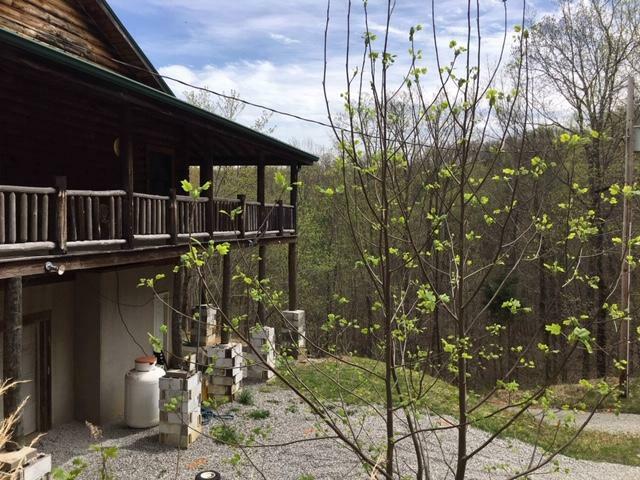 534 Dodson Rd., Pikeville. 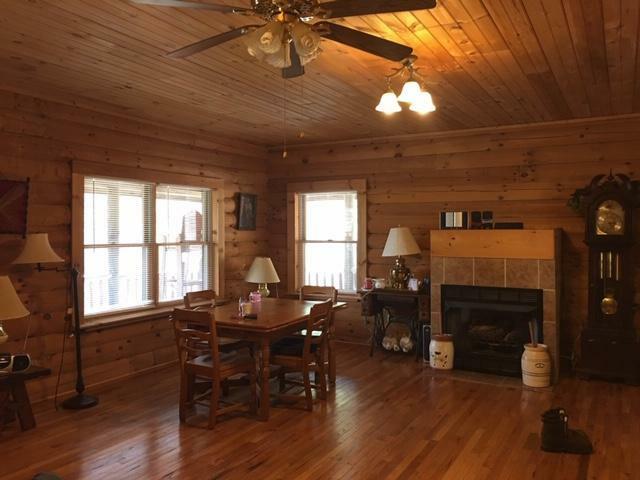 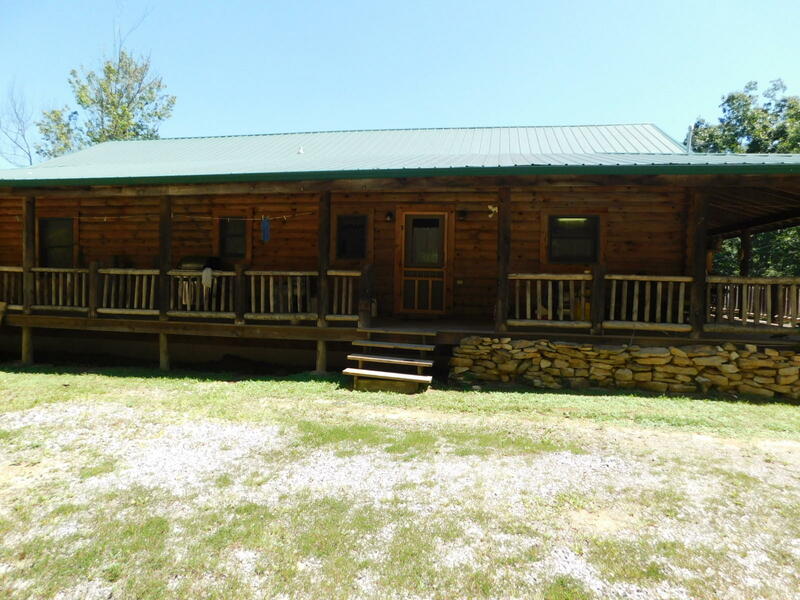 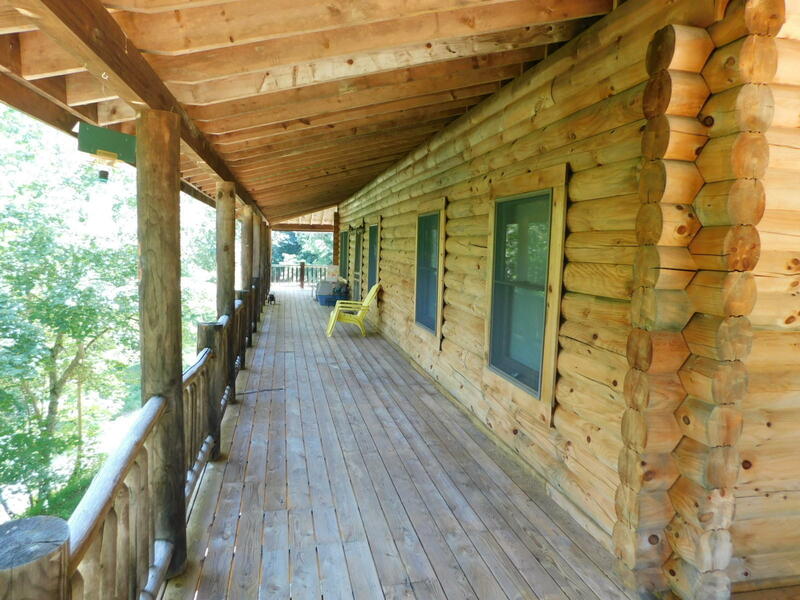 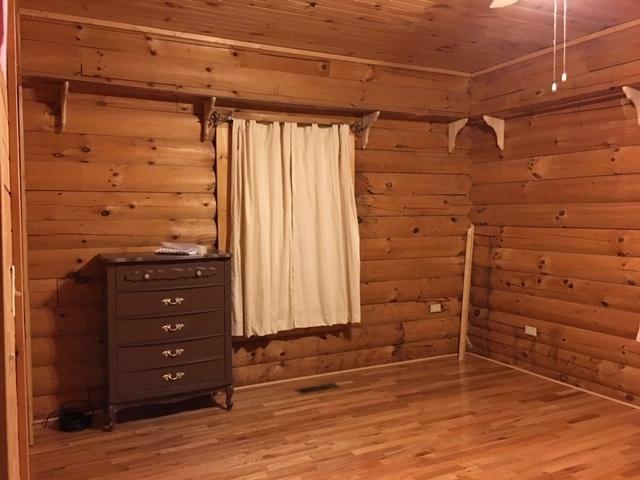 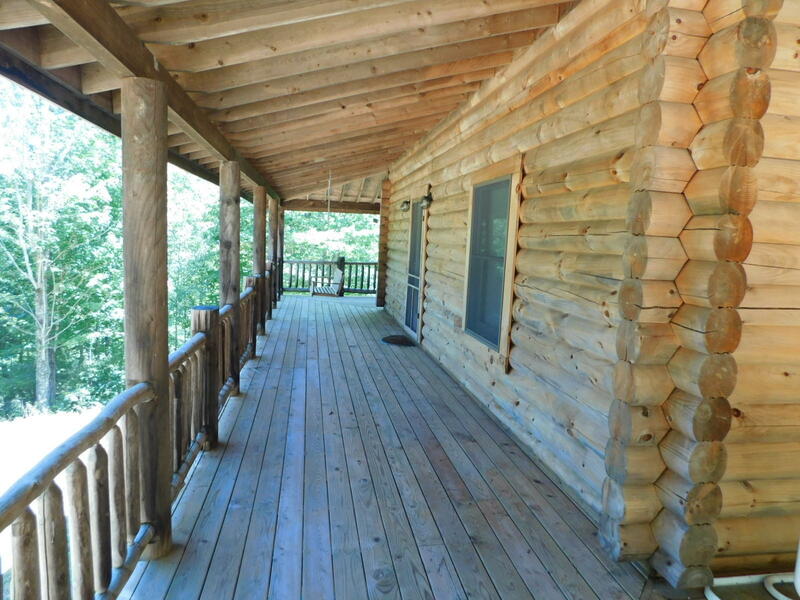 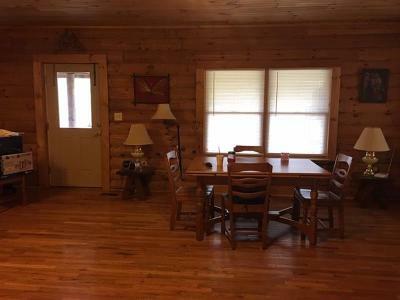 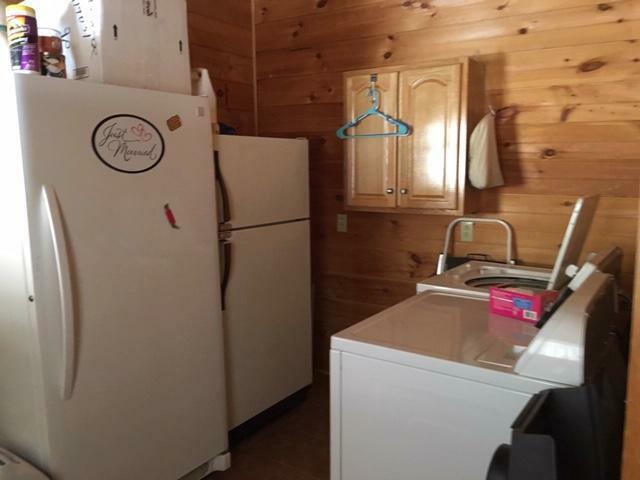 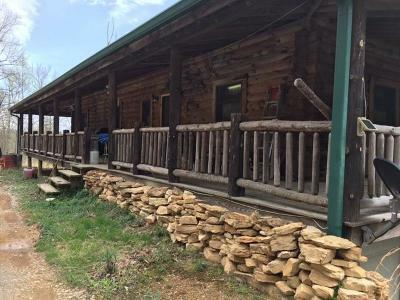 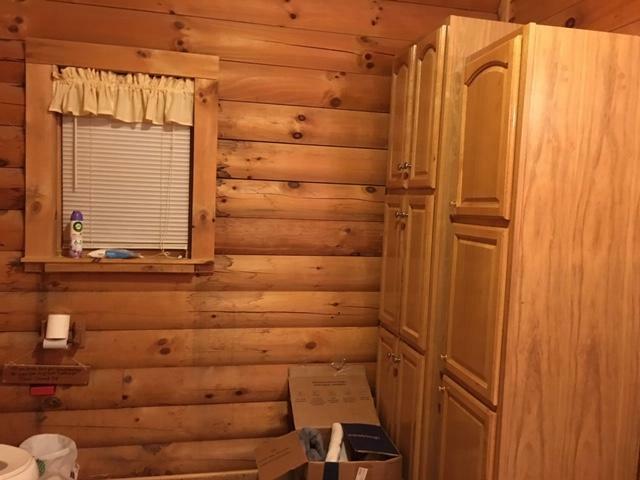 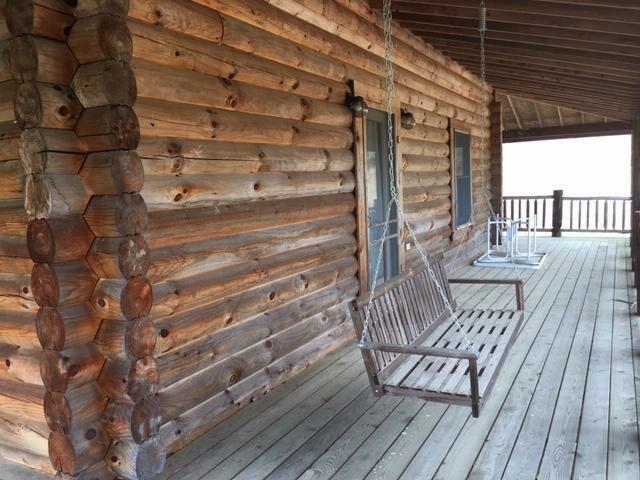 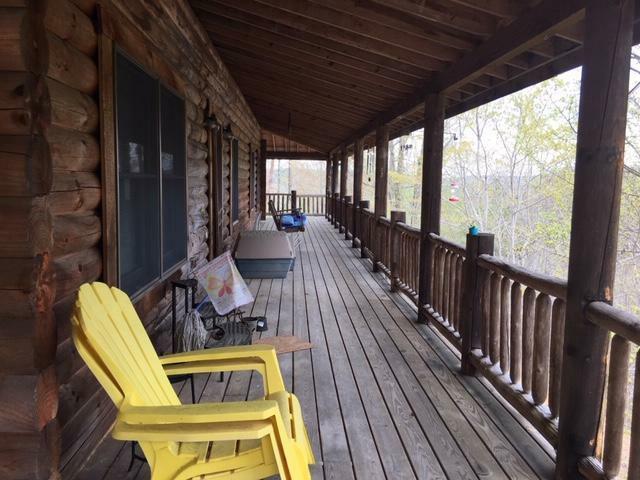 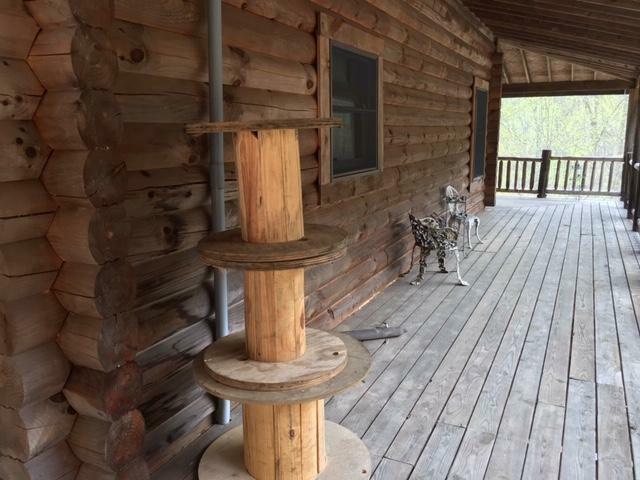 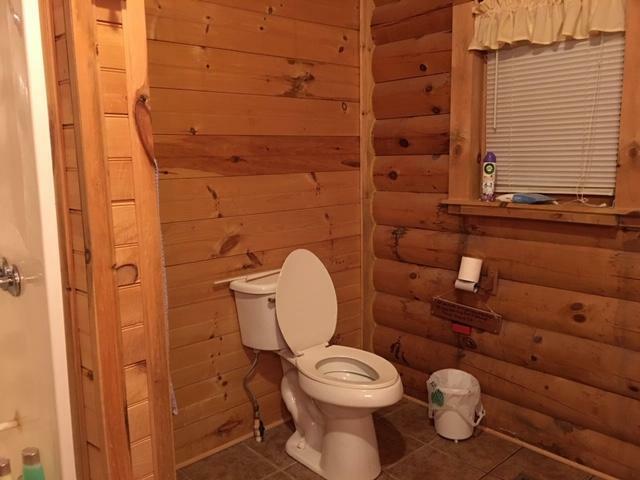 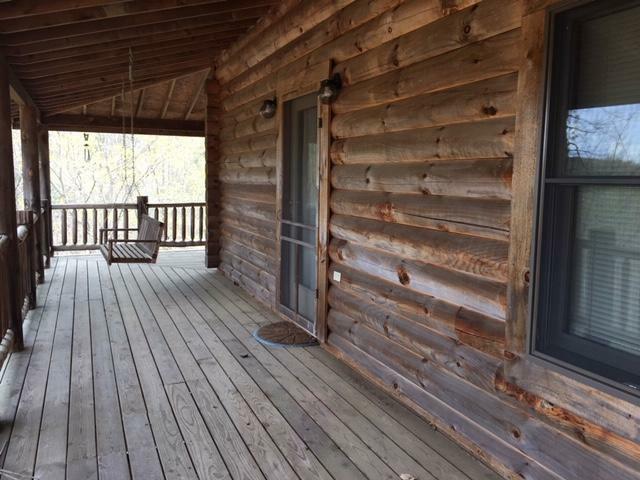 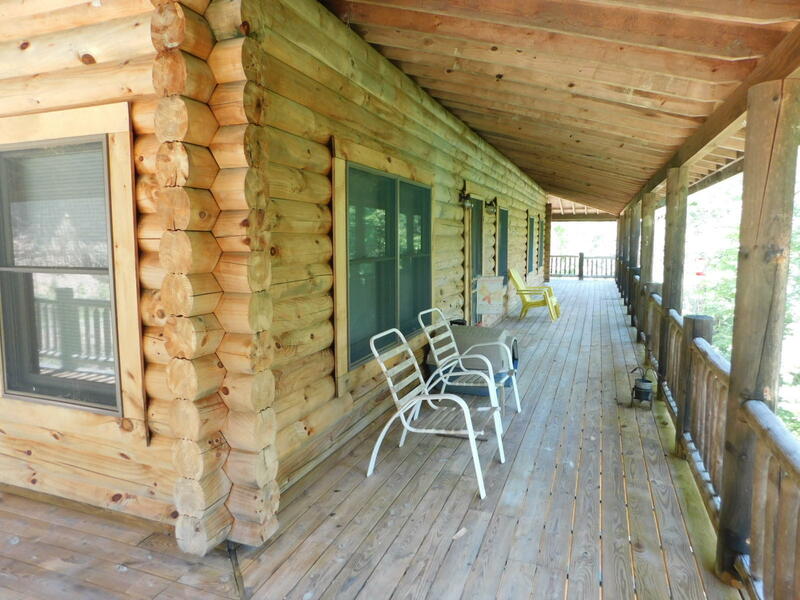 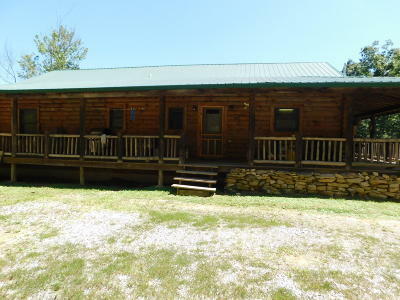 Solid built log home with 25.67 acres. 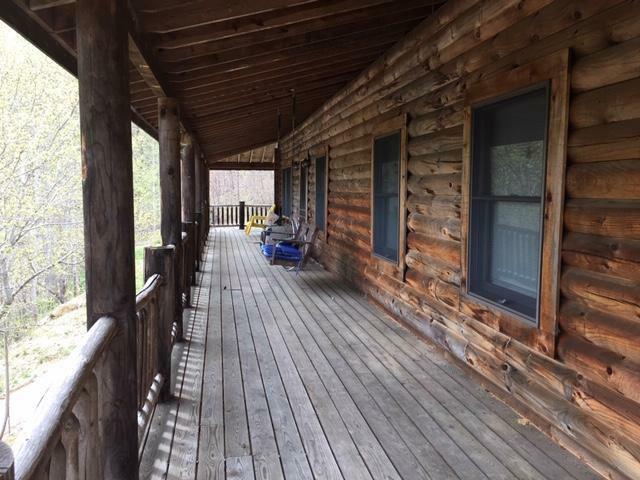 Fully wrapped 9' wide, covered porch with some awesome mountain views. Seclusion with being only a few minutes from the main highway. 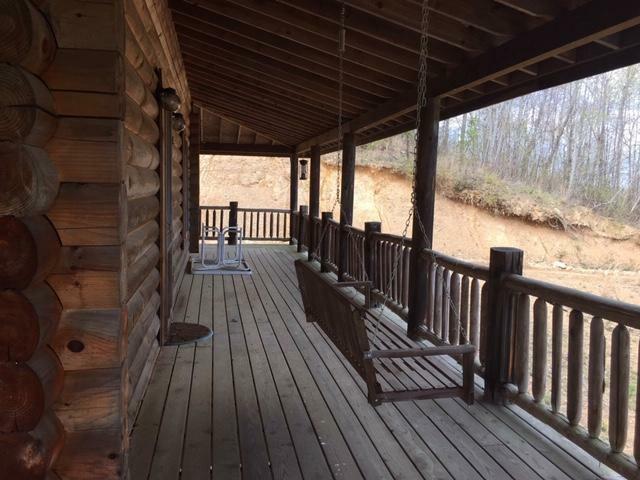 Truss floor system, poured foundation. 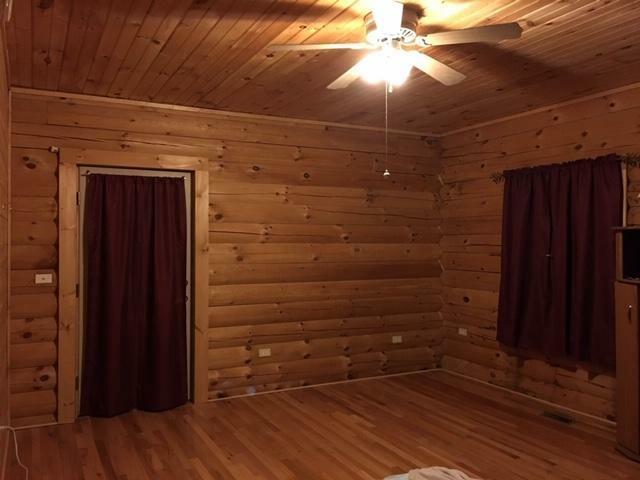 Heavily insulated basement, with duct-work/vents at the ceiling. 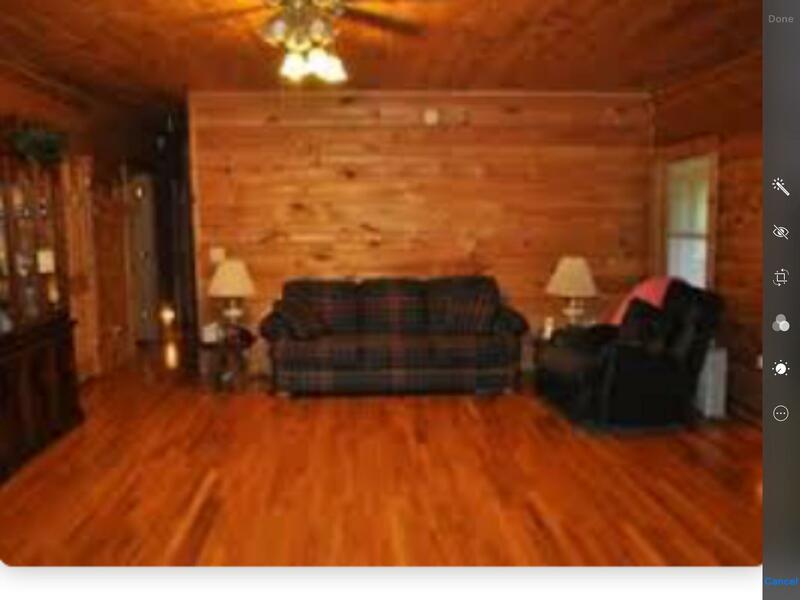 You can double the living space with 10+ foot basement ceiling height. 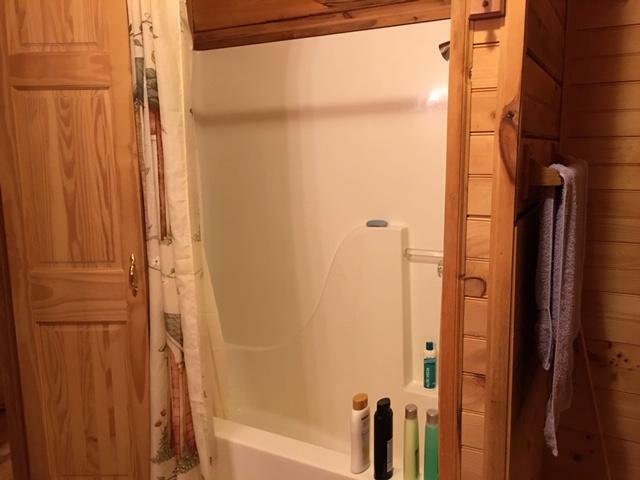 Basement is also plumbed in for sewer and has a second laundry area. 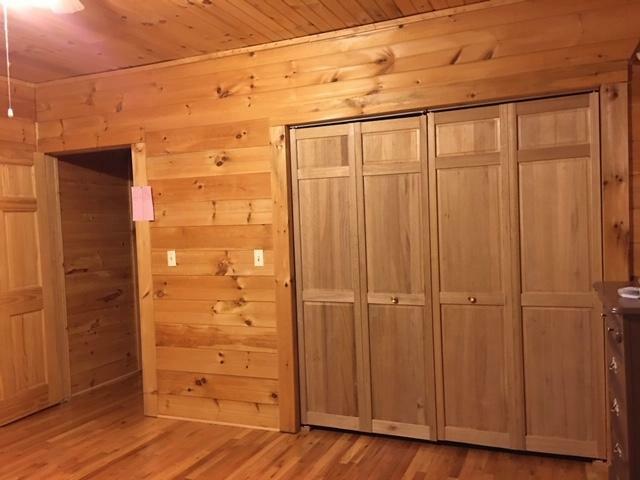 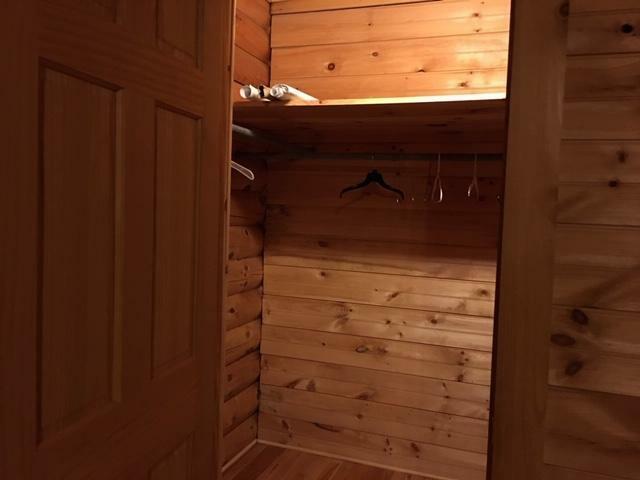 Main level master bedroom has its own access to the covered porch and his/hers walk-in closets. 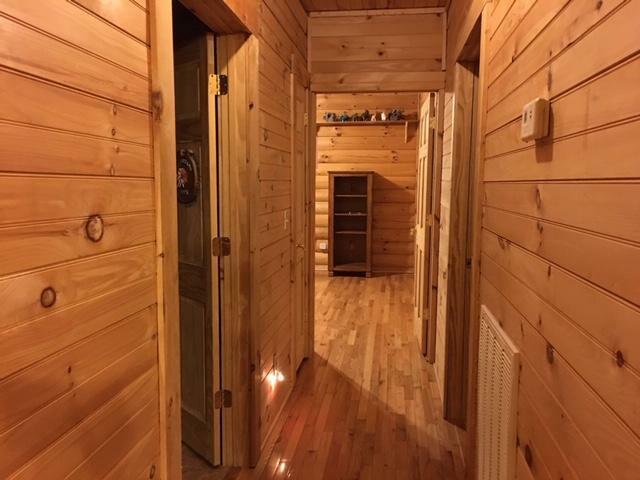 Rustic style with wooden walls, floors and ceiling. 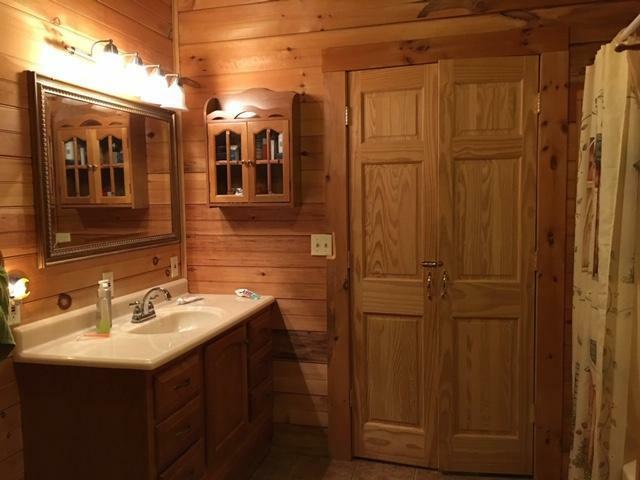 Bedroom sized bathroom. 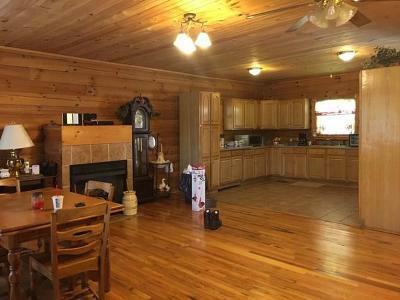 Open floor plan, combining the living, dining rooms with kitchen. 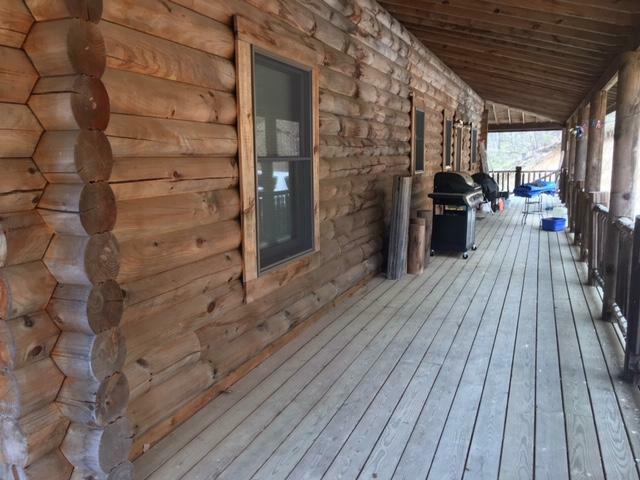 Back-up propane fireplace for heat in the event of power outage. 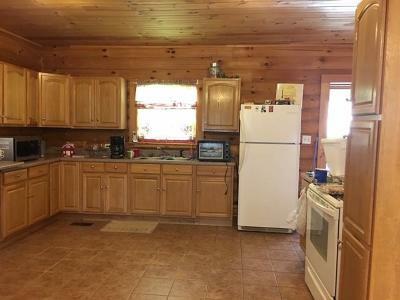 Over abundance of wildlife. 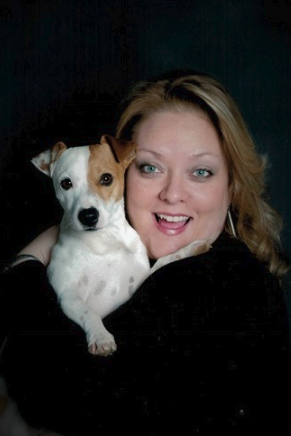 It is suggested to have a AWD or 4-wheel drive vehicle to get up to the home.